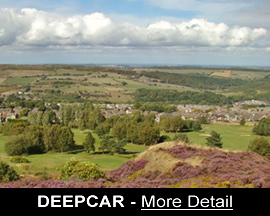 The Town Council covers 3 areas, namely:- Stocksbridge, Deepcar and Bolsterstone, and is part of the City Council&apos;s Stocksbridge and Upper Don Ward. The aim of Stocksbridge Town Council is to improve the quality of life for everyone throughout our area. 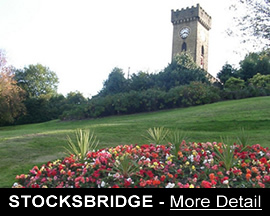 Stocksbridge Town Council work in partnership with larger authorities, organisations and community groups to improve the area and to increase the amount of work that is done locally to regenerate the whole area. 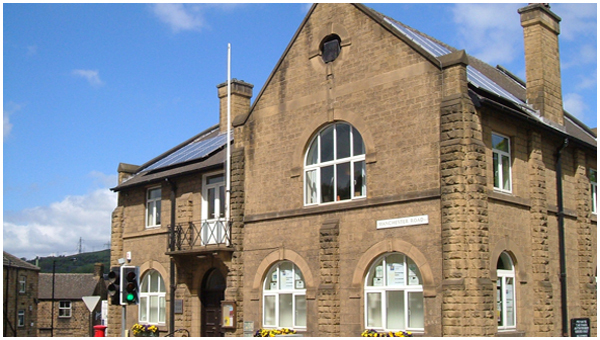 Stocksbridge Town Hall has been at the centre of community life for almost 100 years. 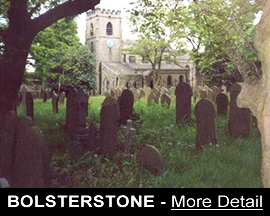 Major refurbishment work has given this old building a new lease of life. The Town Hall also known as The ARC (Area Regeneration Centre), will continue to be at the heart of the community by providing a range of business and community facilities. Accommodation is available in high quality office space with offices sizes starting from 170 sq ft. The Town Centre location and transport links to Sheffield, Manchester and the M1 (4 miles to Junctions 35a and 36) make The ARC an ideal home for small to medium size existing or developing businesses. We hope you enjoy and benefit from your visit to our site, thank you for visiting.